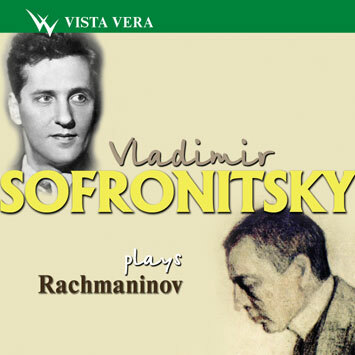 Vladimir Sofronitsky ranks on a par with Rubinstein and Rachmaninov. He was admired by Prokofiev and Shostakovich. Horovitz recognized his unique talent and Glazunov named him "one of the outstanding Russian pianists". "There is a seal of something inexplicable, almost super-natural and mysterious in his performance" - Heinrich Neuhause wrote.